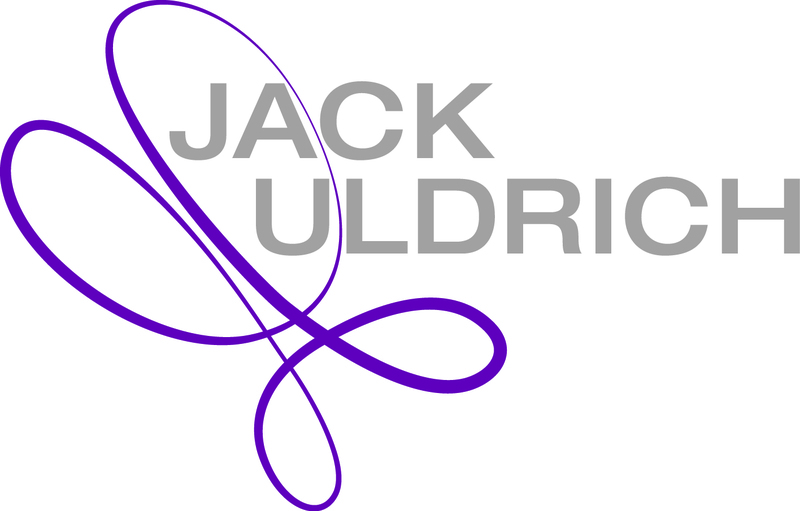 Global futurist and best-selling author Jack Uldrich will deliver his keynote address, "Vuja De: Strolling Backward Into the Future" to the SMEC on Thursday, November 10 in Hattiesburg, MS.
Jacksonville, MS, November 9, 2016	(Newswire.com) - Futurist Jack Uldrich tells it like it is. He says, “Like it or not; things are changing. Understanding the implications of new technology is crucial to thriving in the coming years.” He makes it his business to help forecast the key trends that will shape the future. On Thursday, Uldrich will deliver a keynote for the Southern Mississippi Electric Cooperative in Hattiesburg as they celebrate their 75th Anniversary in the industry. “Radical shifts are reshaping the world as we know it. The work I do is all about helping organizations prepare for the coming changes so that they can efficiently navigate and determine the course of their future." According to Uldrich one of the best ways for organizations to prepare for the future is to "Take a backward stroll into it." 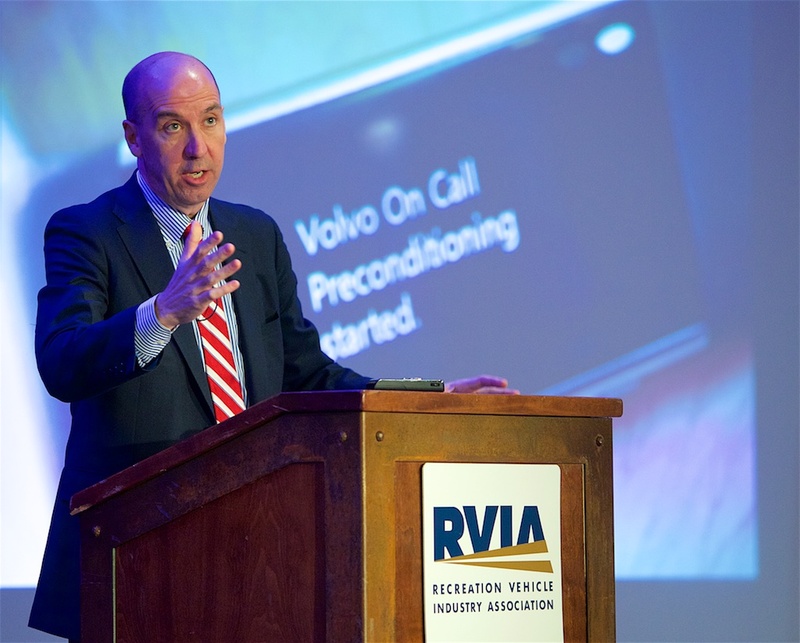 Uldrich does this by riffing on the phrase that comedian George Carlin coined in one of his stand-up routines, "Vuja De." Deja vu is the French term for "seen it before.' Vuja de is the flip side of that and occurs when you enter a situation you have not witnessed before. Uldrich says it applies to organizations embracing new technology--none of this has happened before, but we can learn to embrace it by looking back into history and seeing what worked (and did not work) when confronted with other transforming trends." He says the questions comes down to--"Will your organization go the way of the dinosaurs' and become extinct because of an inability to change, adapt? Or will you cultivate an evolutionary mindset within the company, one that encourages plasticity." A highly acclaimed futurist and public speaker, Uldrich will deliver his keynote: Vuja De: Strolling Backward into the Future. He will discuss a variety of technological advancements that will impact the industry including wearable technology the Internet of Things, Artificial Intelligence, renewable energy, 3-D Manufacturing, mobile computing, nanotechnology, robotics, sensors, and supercomputers. Uldrich's objective is to help members of Southern Mississippi Electric Cooperative thrive in increasingly competitive energy markets. This keynote, Uldrich says, "Is ideal for organizations celebrating an anniversary or milestone event." He has delivered this keynote to organizations as diverse as the American Public Power Association, the American Planning Association, the Casualty Actuarial Society, Farm Credit Service and Stiles Machinery to the Cleveland Community College and the International Card Manufacturers Association. Regardless of who his audience is, Jack always leaves his audiences proud of their rich tradition and past accomplishments but poised to create their new future with confidence. He has also worked with wide variety of companies and dozens of trade associations in the utility industry including the American Public Power Association (APPA), North Carolina's Energy Coops, the National Fluid Power Association’s Annual Conference, and ABB, among others.